A study found that more than half of South African employees live pay check to pay check. What’s more, seven in 10 of these workers say they’re also worried about losing their jobs. It’s no wonder then that 86% of South Africans have some form of loan under their name. Personal loans top the list of these sources of borrowed money. After all, many personal loan lenders offer same-day approval and have easier qualifications. Whereas traditional banks can take weeks and have stricter lending requirements. 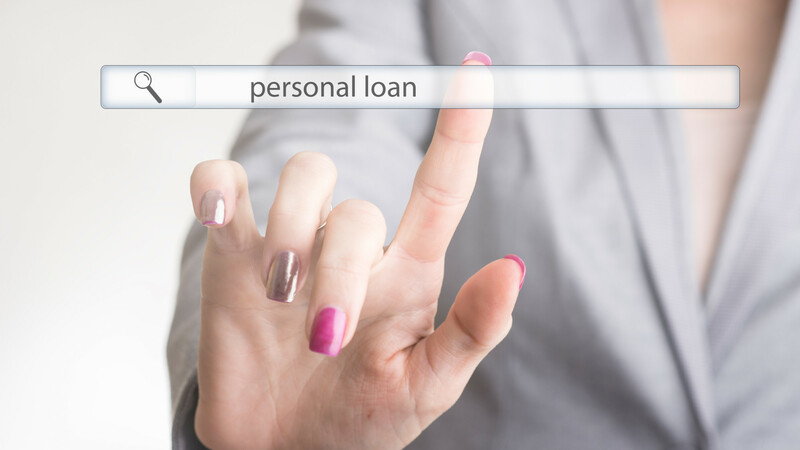 Now the question is what are the reasons for a personal loan and what exactly can you use them for? Keep reading and we’ll give you five good reasons you likely didn’t know of! Almost a third of South African’s income goes towards housing and utilities alone. Doesn’t sound too bad, does it? But your costs don’t end there as you have transportation, food, and clothing—among many others—to think of! If your salary can’t cover all these bills, you may want to consider applying for a loan. Otherwise, you’re looking at a possible interruption of your power or water service. And don’t forget that missing due dates means paying for late penalties too. Moving to a new home is no doubt exciting, but the deposit on the new house is a huge cost to worry about. Then, come moving time, you need to pay for removals, hiring a moving truck, and storage services. The good news is, a personal financing loan can help cover some of these relocation costs. You can apply for loans such as a secured loan or a pay day loan for moving. With fewer moving worries, you can focus on organising and decorating your new home! As consumer price inflation continues to rise, drug prices are also going up. These increases make health care in South Africa even more out of reach for its residents. If your bank account is already tight, it’s unlikely you can pay for medical emergencies. This is enough reason to apply for loans, which can help cover those hospital and drug bills. Tired of your 9-5 job and ready to launch your own small business? Then start getting those personal loans application filled out and submitted! You can use loans to pay for initial start-up costs, including inventory and rental space. Extreme weather, like thunderstorms and heavy rains, can cause damage to your roof. Plumbing issues, like leaky or burst pipes, can also cause serious water damage to your home. Before any of these structural problems worsen and become more expensive, get them fixed! You can apply for a personal loan to cover the costs of these home repairs. These are only five of the many other good reasons for a personal loan. Besides, they’re much easier to apply and qualify for than traditional bank loans. So long as you meet the basic requirements, you’re likely to receive a big “Yes” from the lender. Ready to begin your search for the best personal loans? Then be sure to check out our ultimate guide on private personal loans you can get in South Africa!